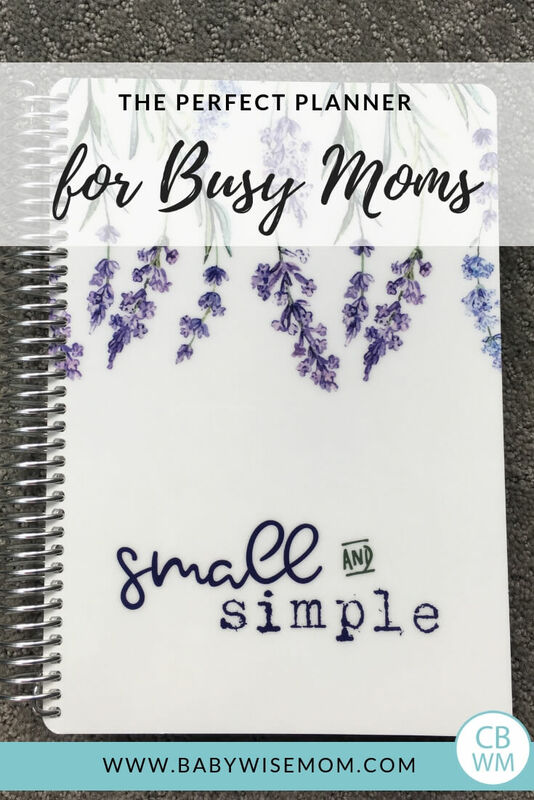 The perfect planner for busy moms. 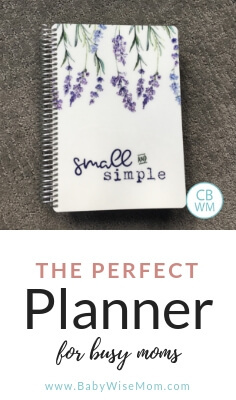 A great planner for moms to reduce the mental load and stay organized. Keep track of the family’s schedule. For many years, I tried to keep track of our entire schedule and my to-do list on my phone. I used several apps and the notes in my phone. That kind of worked, but I still felt quite overloaded in my brain. Last fall, I decided to try out a hard-copy, real life planner again. I went with a planner from In The Leafy Treetops. 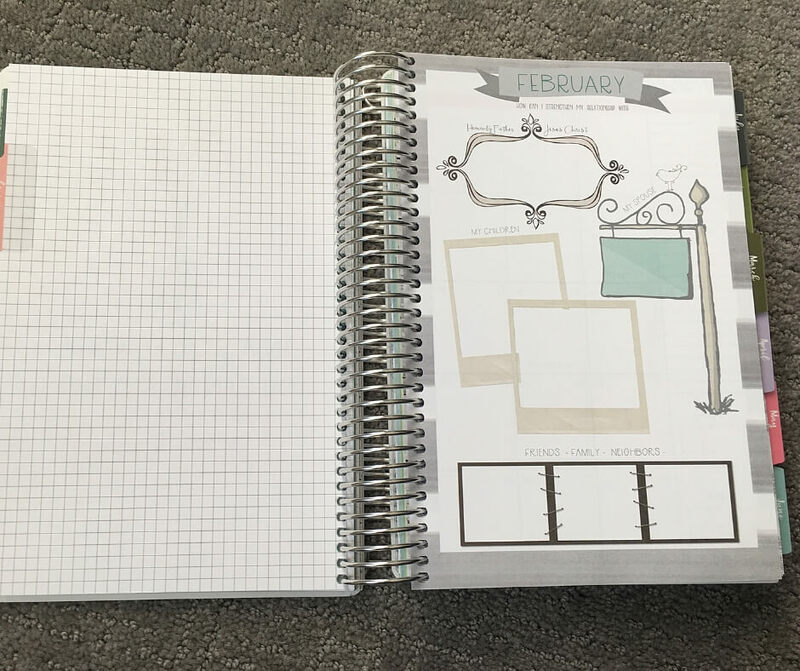 Once it came, I told my husband, “It is like someone reached in my brain and created the perfect planner to track everything I think about!” I was so excited to use it! It did not disappoint. I cannot tell you how many times during this year I have sung the praises of my planner. I was thrilled to work with In The Leafy Treetops again for this upcoming year! They sent me a free planner in exchange for my honest review. They have also offered a discount code for you readers! Use the code BabyWise5. This is good for $5 off your purchase of $35.99 or more. You can order your 2019 planner now! Then you can get busy filling it out. There are many cover styles to choose from. 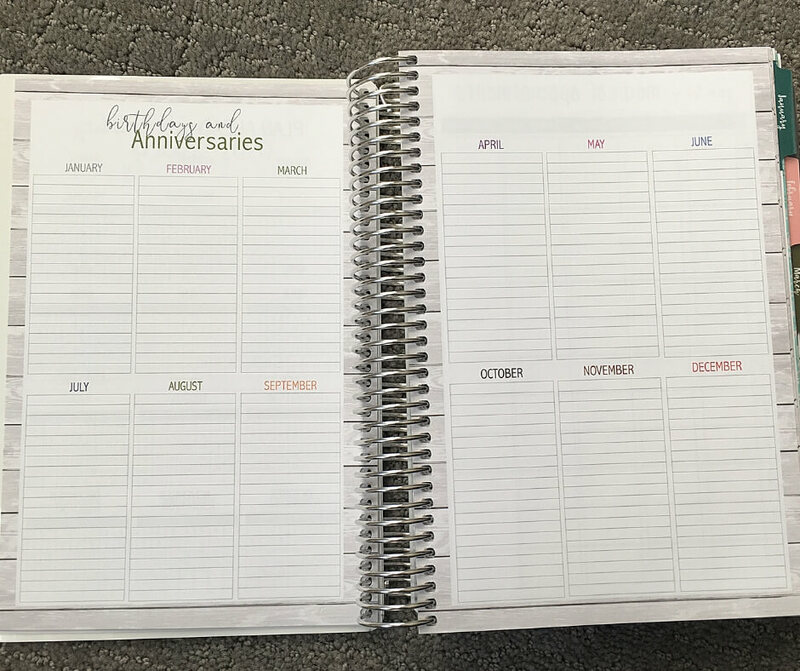 I have a video for you below showing you the amazing feature of the planner. If you prefer to watch a video, jump down there to see what it is all about. If you prefer to read about it and look at pictures, continue on. 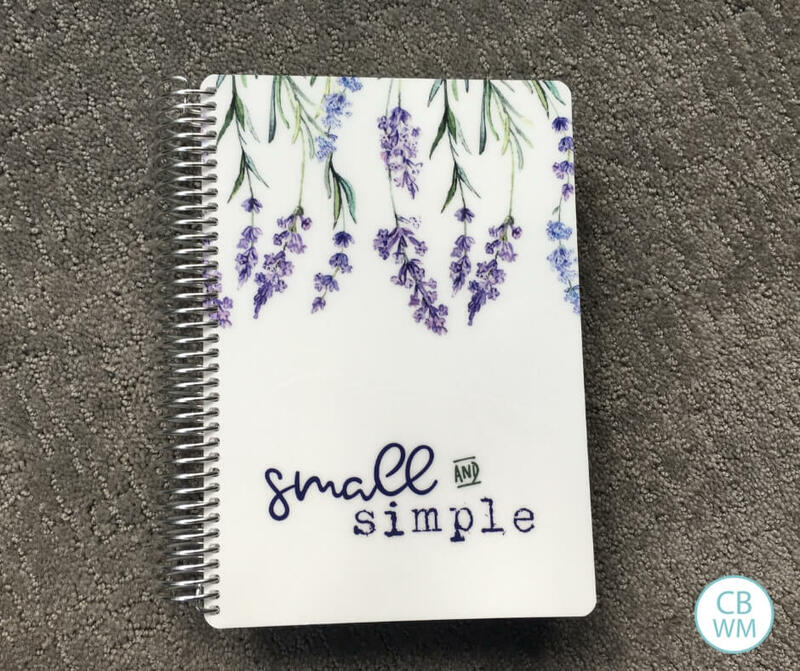 This planner can seem overwhelming at first. There are so many pages! Remember you do not have to use every page just because it is there. I started out using a lot fewer pages than I use now. As the year has gone by, I have figured out how I best like to use the planner. Something I love is that at the beginning of each month, there is space to make goals for that month. The goals are for strengthening key relationships in your life. I love the focus on making focused goals one month at a time. These can be small and measurable. There are a lot of pages to track various things. You can list out all of the birthdays and anniversaries you want to remember over the course of the year. You can also track a lot of medical information for yourself and you family, track scripture reading, plan out gifts for the year, and record your favorites in life. You also have some great planning sheets for various big events throughout the year. You have New Years Goals, Easter, Summer, Back to School, and Thanksgiving. 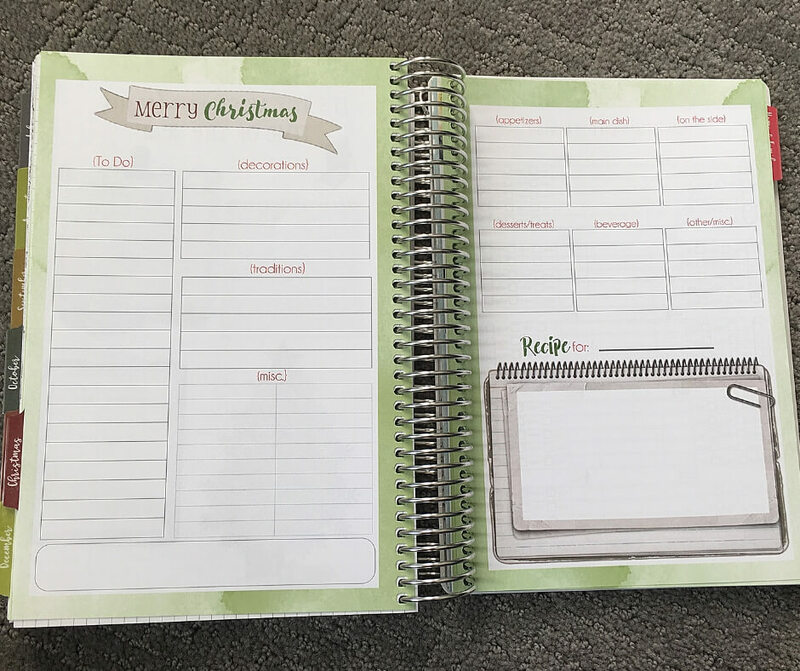 There is also an entire section for Christmas planning! You also of course have traditional calendars. You have budgeting pages and pages to track gifts and details about every person in your home. You have pages for cleaning and chores. You have blank pages for writing down whatever you would like. 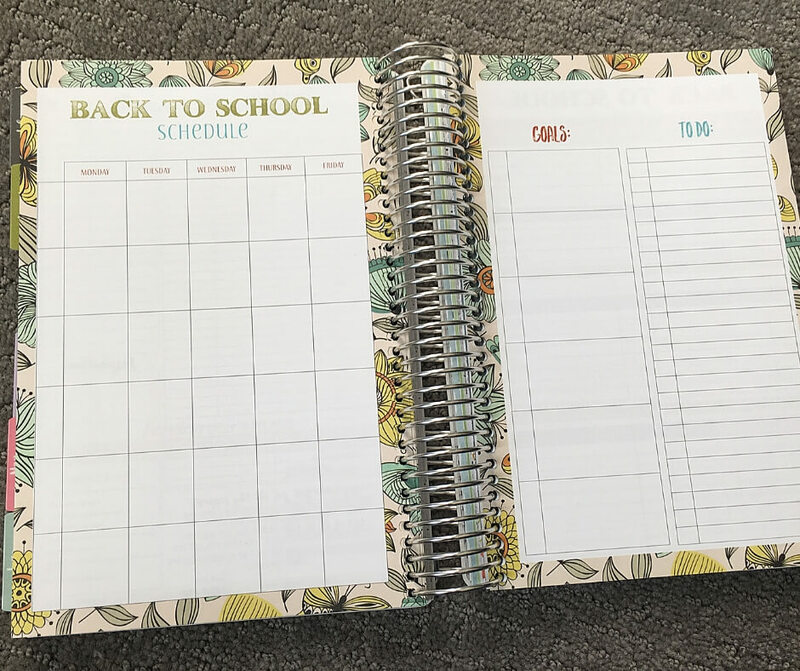 I should also note that if this exact format setup is not what you would prefer, check out their “Horizontal Planner.” Mine is the Mothers Who Know Planner. If you prefer a planner that runs on the academic year, you can get the current academic year planner on clearance right now.